The Saco River is located in southwestern Maine and northeastern New Hampshire. 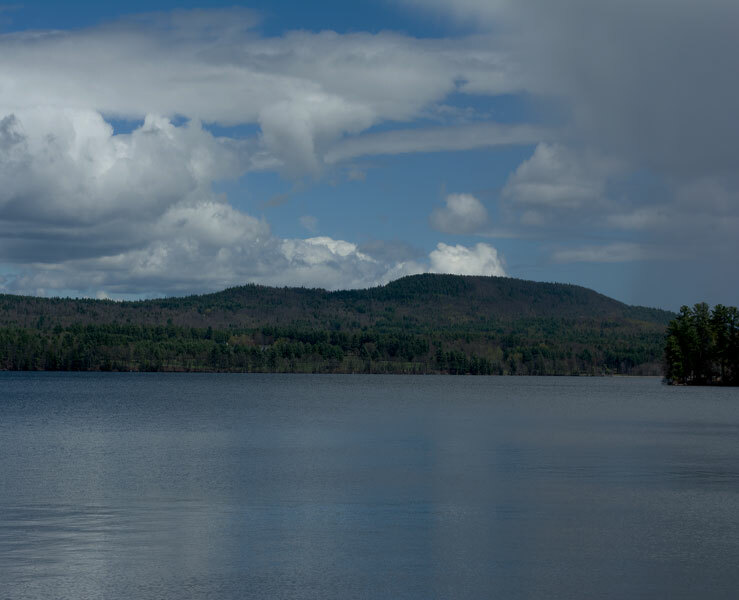 The headwaters flow from the White Mountains to Biddeford/Saco, ME, and empty into Saco Bay and the Atlantic Ocean. 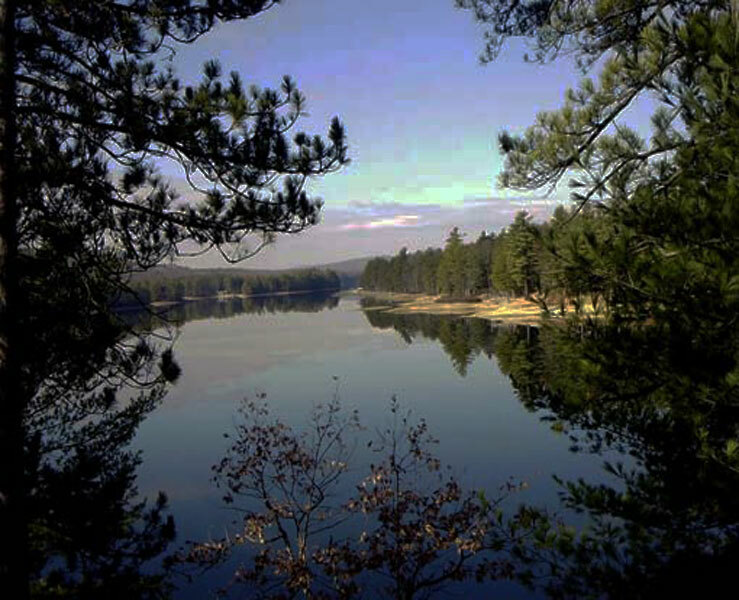 Spanning 136 miles, the Saco River supplies drinking water for approximately 250,000 people in 35 towns. 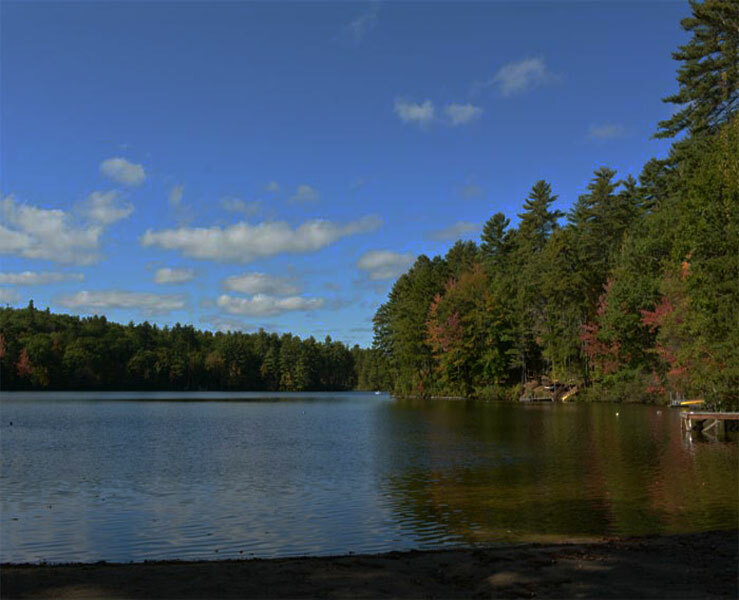 In addition to supplying drinking water, the Saco is a popular destination for canoeing, hunting, fishing, camping and swimming. The Saco Watershed is threatened by residential and commercial development. It is also threatened by the large volumes of visitors that potentially pollute the water, disturb habitat, and cause damage to the riverbanks. 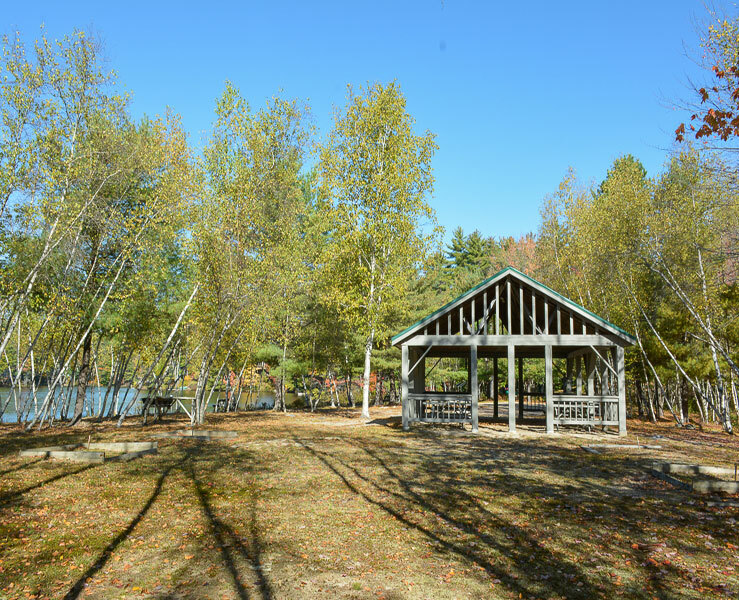 Like any body of water, the Saco River is at risk for invasive species that threaten native plants and animals throughout the watershed. 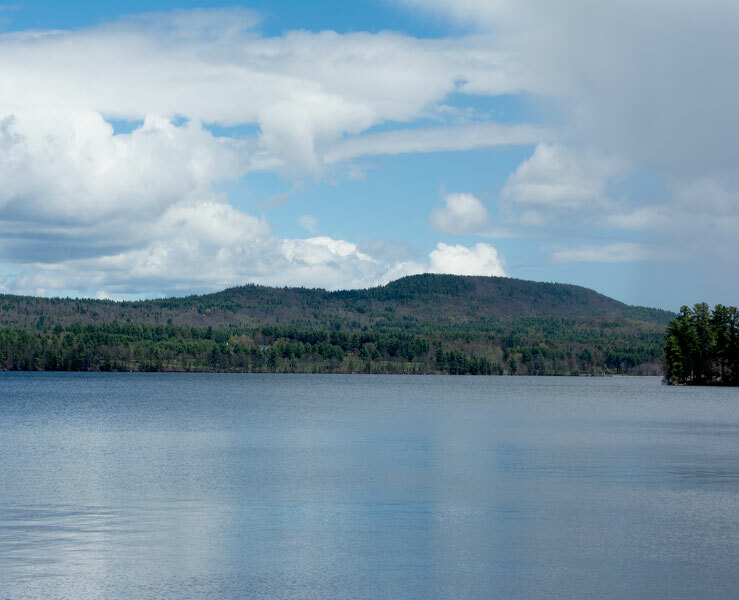 Check out some of the lakes that are in the Saco Watershed below!